Posted April 2nd, 2018 by nbeden. Don’t miss your chance to volunteer for The Big Event!! 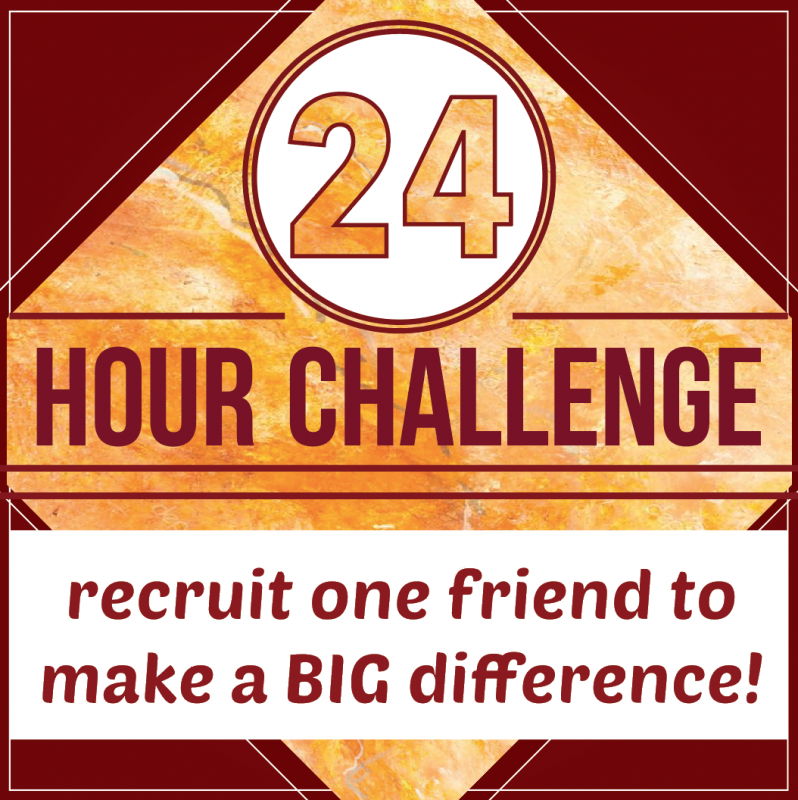 Sign up now and encourage one of your friends to volunteer!